 The Monmouth Diocese (within the Church in Wales) is looking for a Communications Officer with a professional qualification and experience in journalism or PR and a keen interest in church life. It is an ideal opportunity for a creative self-starter who has the ability and the desire to seek out our good news and share it as widely as possible. This is not just a desk job – it will require the energy and enthusiasm to go to where the story is, write engaging reports, edit effectively, be able to take photographs and update websites and social media. It is envisaged that the job-holder will work an average of 25 hours per week. The hours of work will be flexible to suit the needs of the Diocese and the job-holder, with some evening and weekend work. Candidates should have their own transport and a clean driving licence. To support the Diocese in developing a comprehensive communication strategy. To develop and maintain positive public relations and media networks to promote the work of the Diocese of Monmouth and the Church in Wales. To initiate media interest and to attend and report on events in the Diocese, through press releases; website reports and social media. To produce the Diocesan newsletter and other Diocesan publications. To review, and continually develop and maintain the Diocesan website. To advise and work with the Diocesan Communications Team, in the development and review of the Diocesan communication strategy, policy and procedures. Send your CV and a covering letter to Carol Norman, Office Manager, email: carolnorman@churchinwales.org.uk by no later than 5 pm on Tuesday 17 March. Interviews will take place on Wednesday 25 March.